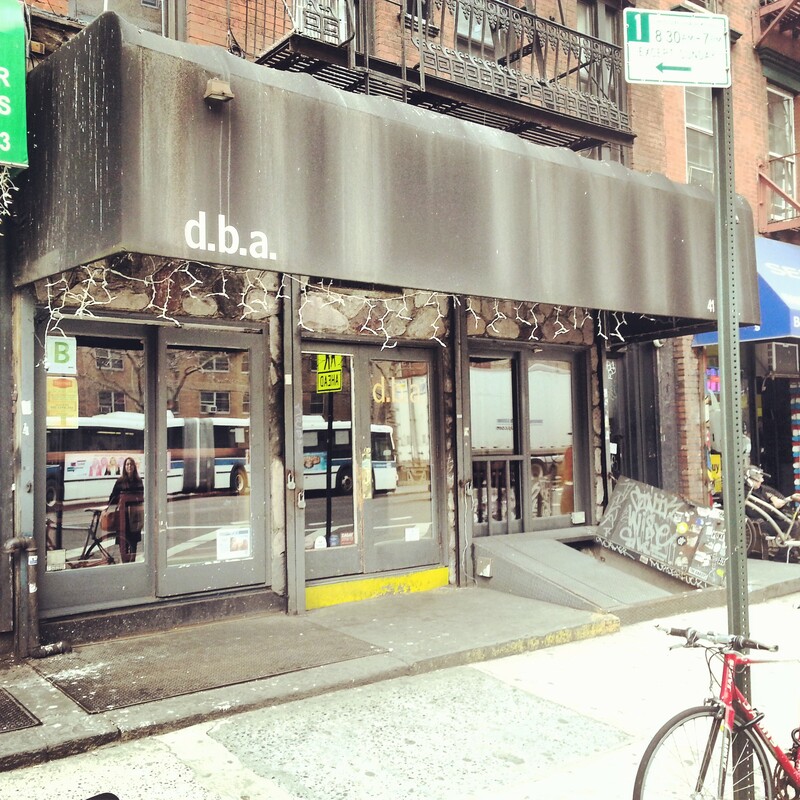 Last week, while working in Manhattan, I stopped in for a quick beer at d.b.a, which is located in New York City’s East Village neighborhood. I visited around lunchtime on a Friday afternoon, and it was absolutely dead, so my experience probably isn’t representative of the typical d.b.a visit. 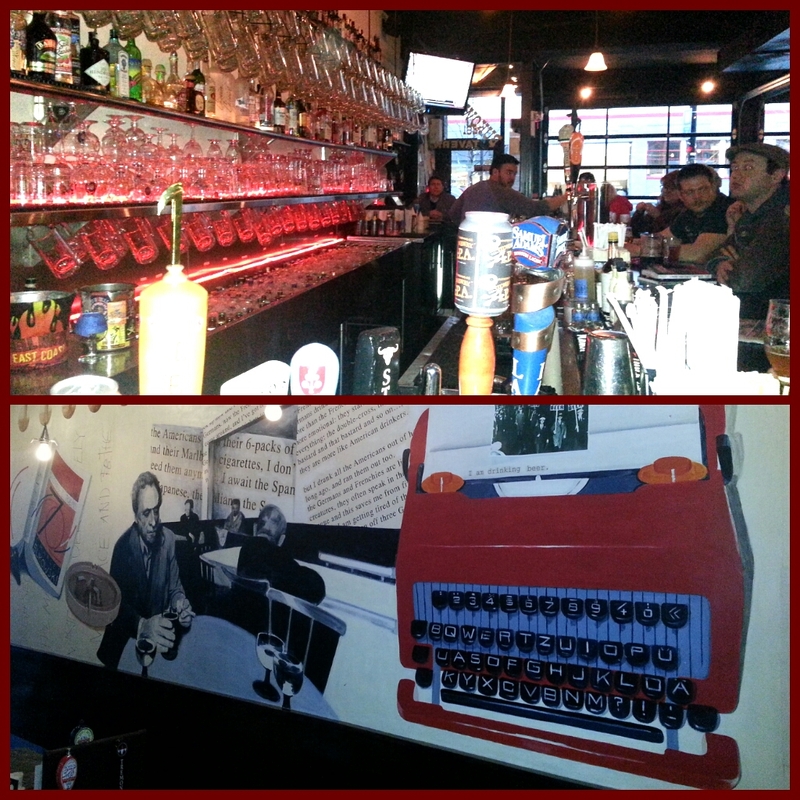 But I got a good enough feel for the bar that I decided to write it up in my next Barfly’s View. The outside of d.b.a. isn’t exactly welcoming. It looks like a dark old bodega or something. 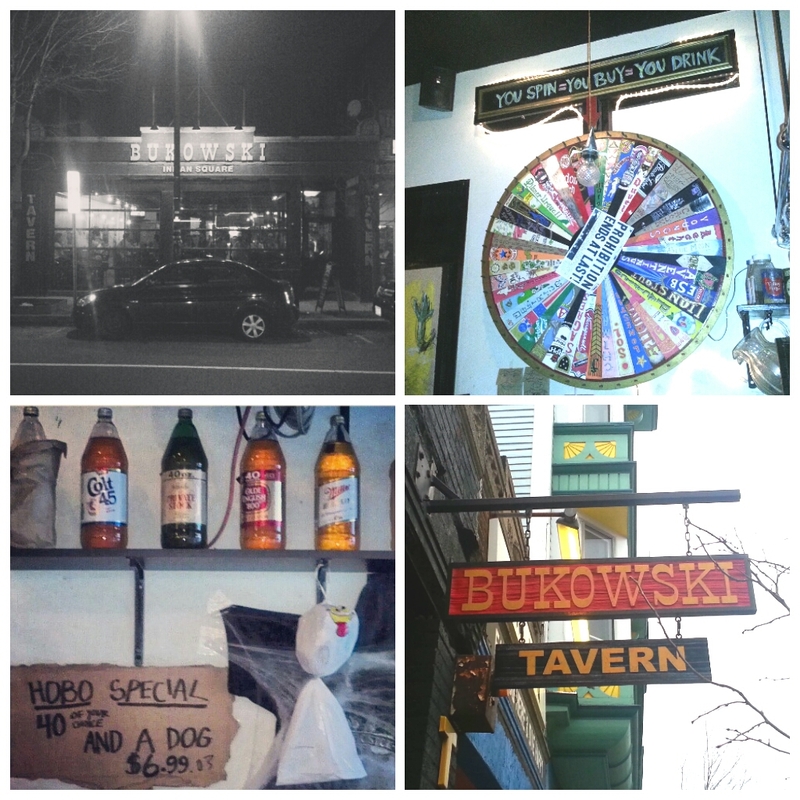 But I kind of like that, and shady facades have never kept me away from quality beer bars. d.b.a. is just that. 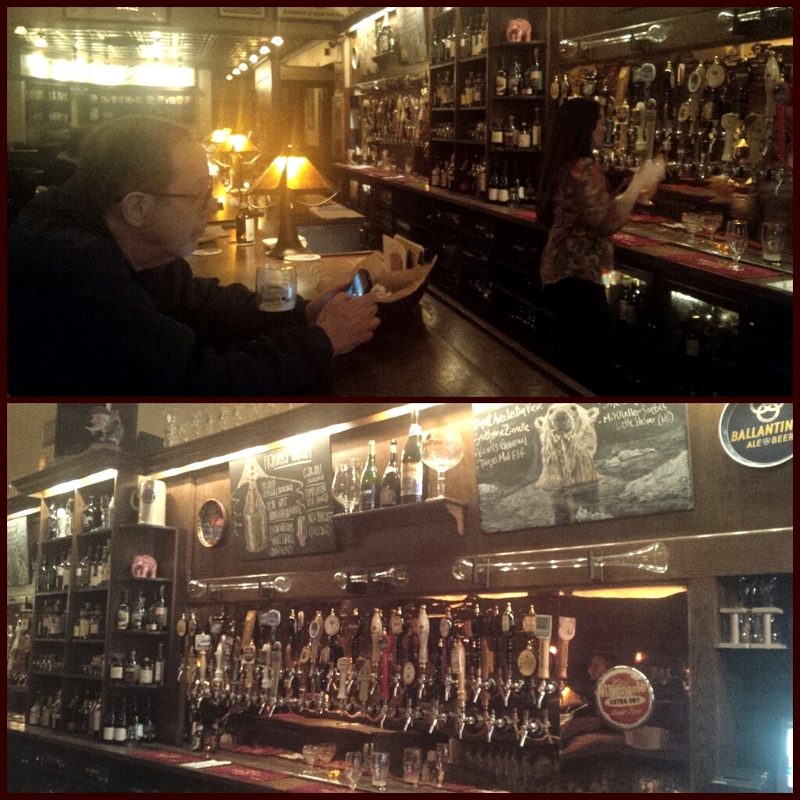 The bar had about 15 drafts available, including a few local New York beers and some quality Belgian and German ales. One of my favorite things about d.b.a. is that it lists the dates the kegs were tapped, so you can tell which ones are the most fresh. That’s a nice gesture, and it shows the proprietors know the importance of fresh beer. The bar also has a beer engine that pours cask conditioned ales. 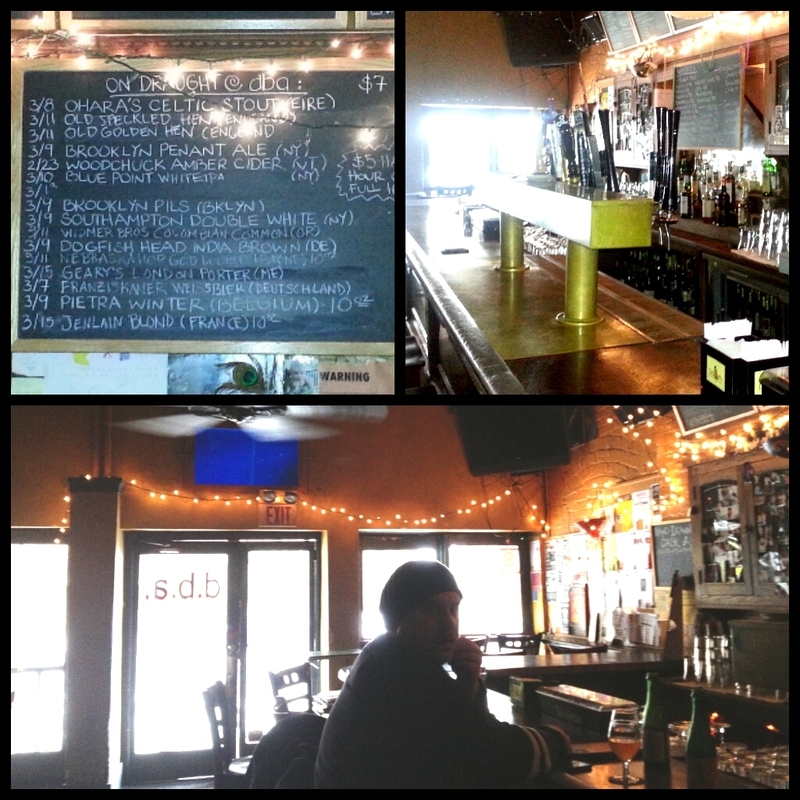 The taps at d.b.a. aren’t the main attraction, though—not for me, at least. It’s the bottle list that’s truly impressive. And it’s the quality of that list not the quantity of bottles. d.b.a. offers quite a few bottles, but I saw a dozen or so very interesting limited release bottles from breweries like Fantome and The Proef, and I drank a bottle of Drie Fonteinen Oude Kriek, which is one of my favorite krieks. Overall, I was impressed with the beer selection at d.b.a., but I do have one notable complaint: The list of beers on its website is completely inconsistent with the beers that are actually available. For example, the d.b.a. 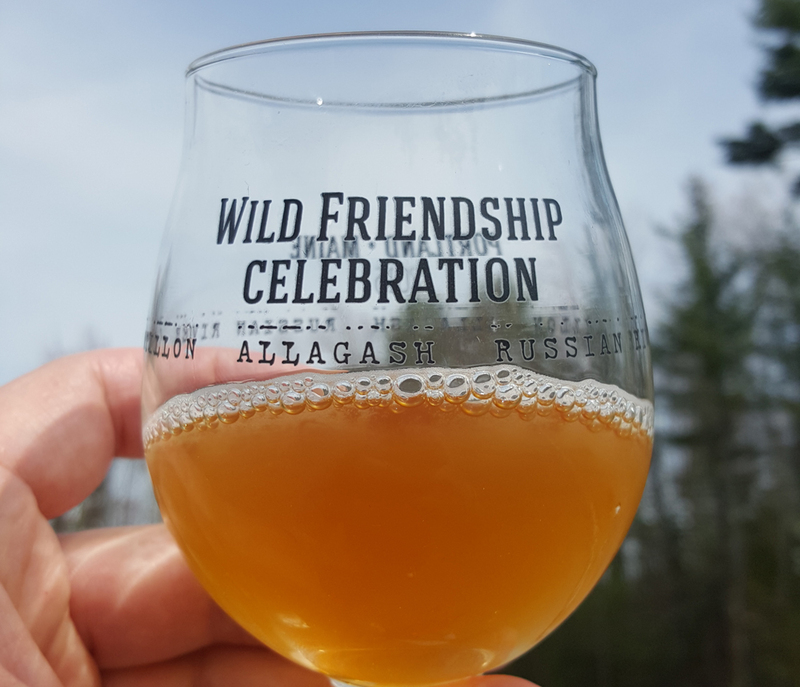 website says it currently offers a number of different Cantillon lambics, and that’s the reason I walked from Midtown to the East Village in the first place. But I was disappointed to find that the bar didn’t have a single one. The bartender was friendly, unassuming and willing to humor me by answering a bunch of what must have seemed like random questions for this post. He didn’t seem particularly knowledgeable about beer, though. For example, the dude didn’t even recognize the name Cantillon when I asked him about the lambics listed on the bar’s website, which is a bit of sin for a bar that prides itself on serving quality Belgain brews. The bar doesn’t serve food, only beer and liquor. As for the atmosphere, d.b.a. is fairly dingy, with dinged-up wooded stool and tables that clearly show their age. But it’s not dirty. New Orleans Saints paraphernalia can be found on the walls in some place, probably as a nod to d.b.a.’s Big-Easy-based sister bar. A small outside seating area can be found behind the barroom, but it was far too cold when I visited for it to be open, and the bar was empty anyway. Despite New York City regulations against it, d.b.a. is also somewhat animal friendly. Patrons can bring dogs in, as long as they’re kept on leases, and you may even spot a bold feline named Maggie mingling with locals on occasion. 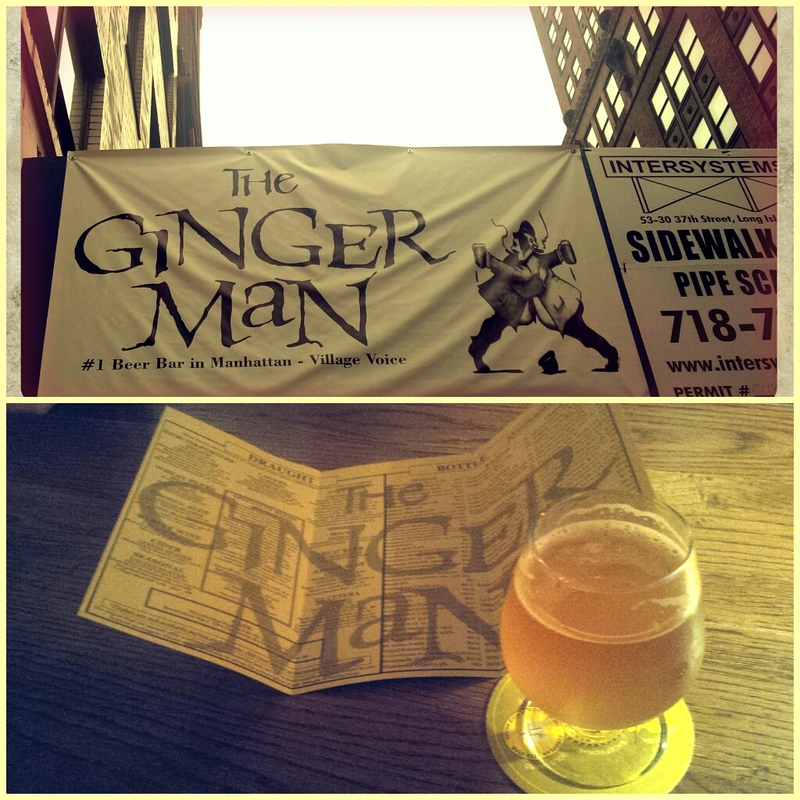 I’ve only visited a handful of New York City beer bars, and The Ginger Man is still probably my favorite. But d.b.a. 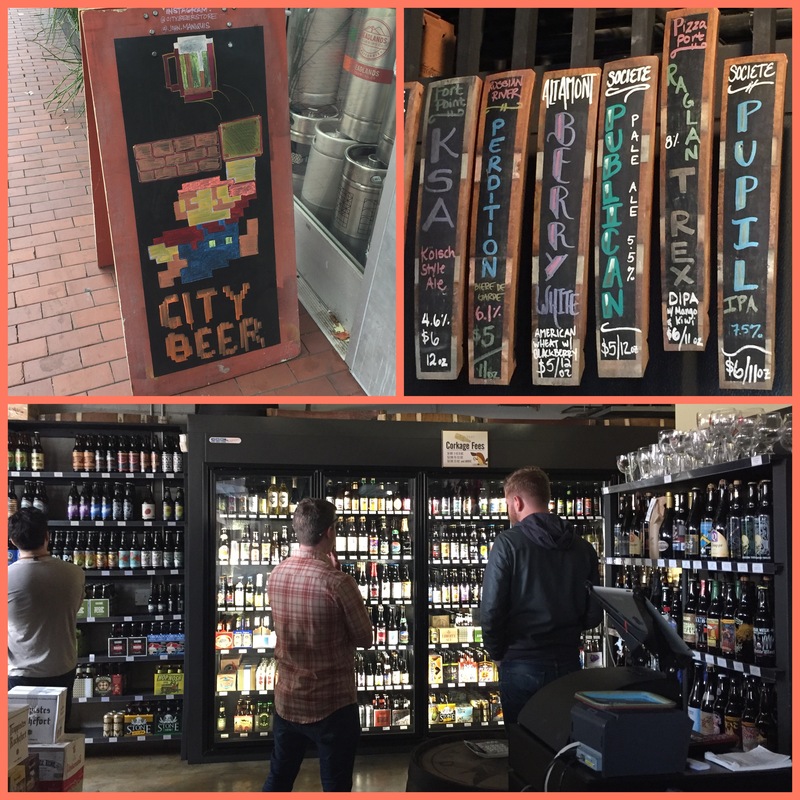 is located in a cooler location with far fewer tourists, and its bottle list makes it a worthy destination for any beer nerd wandering Manhattan in search of quality craft brew. Learn more about d.b.a. on its website, DrinkGoodStuff.com. I travel to New York City a few times a year for work, and whenever I do I always make it a point to swing by The Ginger Man in Manhattan’s Murray Hill neighborhood. The dimly lit beer bar is located on East 36th St., just off of busy Fifth Ave and a couple of blocks from the Empire State Building. And it’s probably my favorite New York bar. The dim barroom is large, and it’s cast in a slightly orange light thanks to its many tinted lamps and chandeliers. The bar itself is made of glossy, dark wood, and it’s complimented by matching wooden tables and chairs scattered throughout. There are also a number of easy chairs and padded couches in the front and rear areas of the Ginger Man, which makes the bar feel a bit like a loud, dark coffee shop. The New York Ginger Man was opened in 1996, a decade after the original Ginger Man opened its doors in Houston, Texas and quickly become a well-known beer nerd haven. The bar is named after the popular 1950s J.P. Donleavy novel. The Ginger Man has 70 taps, and a bottle list with about 160 interesting options. I visited two days in a row this week, and I had a bottle of St. Louis Kriek, and Rodenbach Grand Cru, Vicaris Tripel Gueuze, Bahnhof Berlinerweisse drafts. I’ve never tried the food there, but the menu’s composed of typical pub appetizers, salads, sandwiches, hot dogs and sausages. The bartenders are knowledgeable, if slightly standoffish at times. Some of the beers are rather pricey, but that should be expected due to its location. Overall, I’m a big fan o’ The Ginger Man. If you’re ever in Midtown Manhattan doing the tourist thing and you need a quality brew, you’d do well to swing by The Ginger Man. 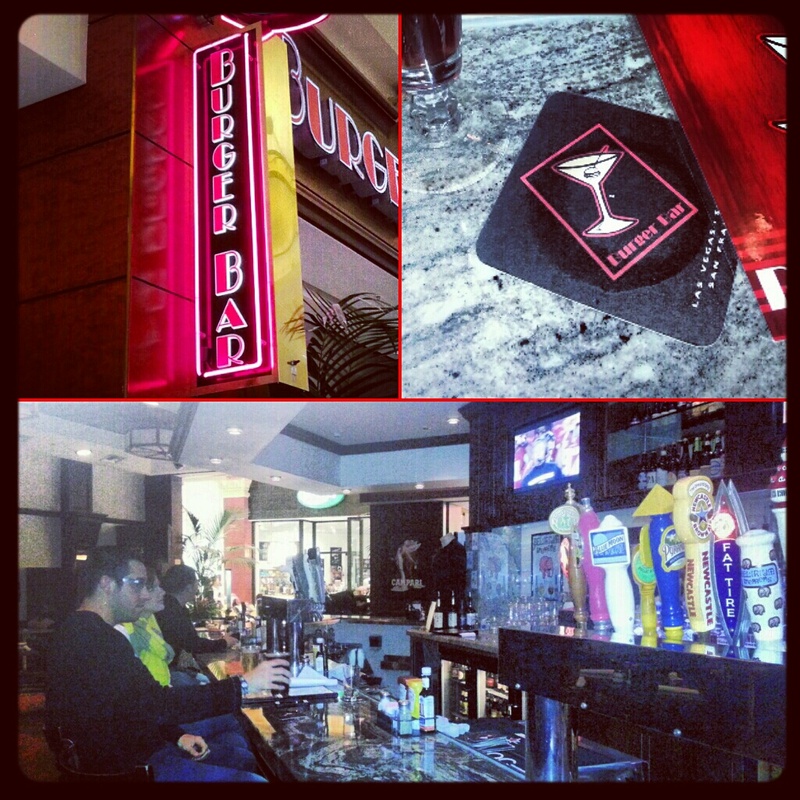 Barfly's View, Bars, Beers, Culinary, Las Vegas Beer Bars, Opinion, Todd English P.U.B. Todd English’s P.U.B. 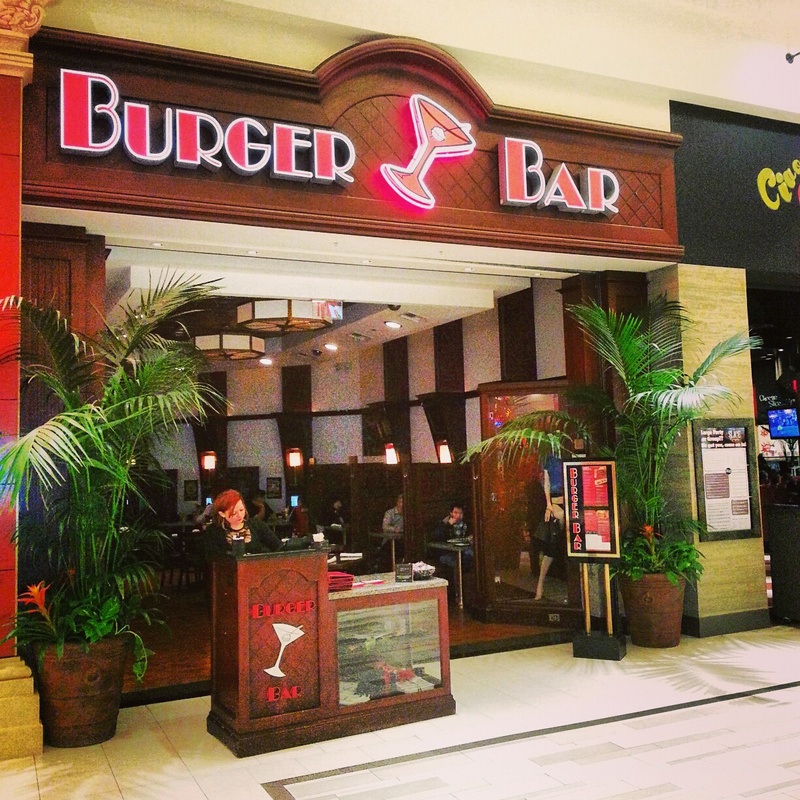 is located inside ARIA hotel and casino, at the ARIA entrance closest to the Crystals shopping center and The Strip. ARIA is one of my favorite Vegas casinos, and it is home to a great Chinese restaurant I always visit when in the area, Blossom, so I’m a fan of P.U.B.’s location. The beer list is decent, nothing exceptional, but impressive for Las Vegas, with a solid draft list of 30 or more beers and an adequate bottle list. The draft beers, however, are rather expensive at $12 each for the better brews (I drank New Belgium’s Snow Day and a Fruli Strawberry beer), but I visited during “happy hour”—between 3 PM and 6 PM—so I got my brews for half off, which basically reduced the price to a semi-normal number. 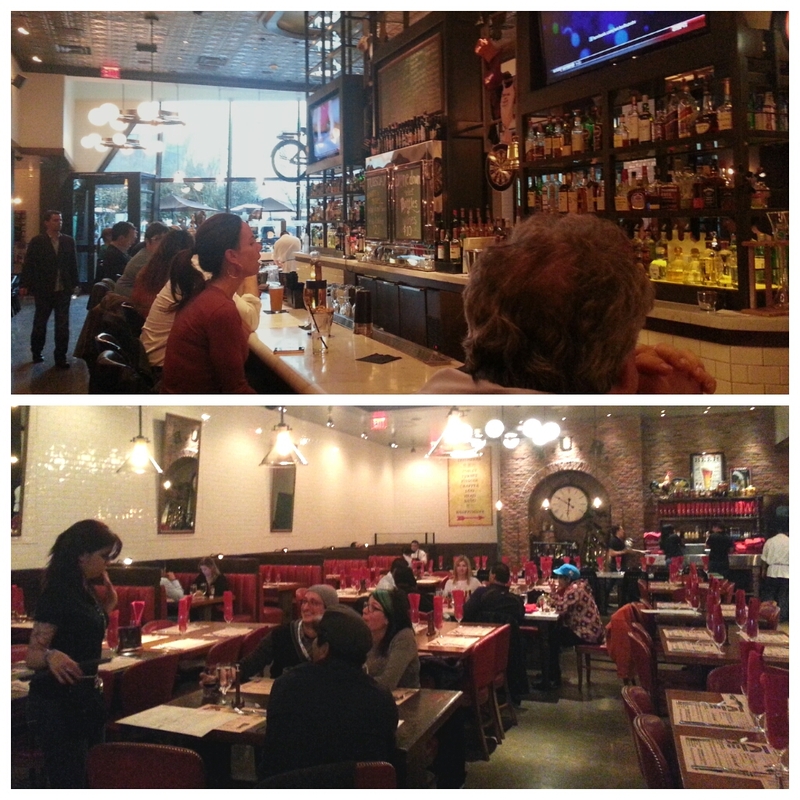 I didn’t try the food, because it too was exorbitantly expensive, especially for bar food. But the menu did look appetizing, thanks to some interesting twists on typical pub grub. The tattooed, hipster bartenders supplied free shelled peanuts, and you can just drop the shells on the floor when you’re done eating. I don’t know why, but I’m a big fan of the whole eat-nuts, drop-shells-on-the-floor thing, so P.U.B. gets a thumbs-up on that account. The atmosphere in Todd English’s P.U.B. is a bit too Vegas for me, meaning too shiny, fancy and loud, but it is located on The Strip, in one of the nicer casinos, so, you know, that makes sense. A number of tables around the bar have built-in taps so you can pour your own beer, and they were clearly a hit with the customers I saw using them. P.U.B. also had a nice dart-board area, so if you like throwing sharp objects at circular cork board, you’ll find a friend in P.U.B. 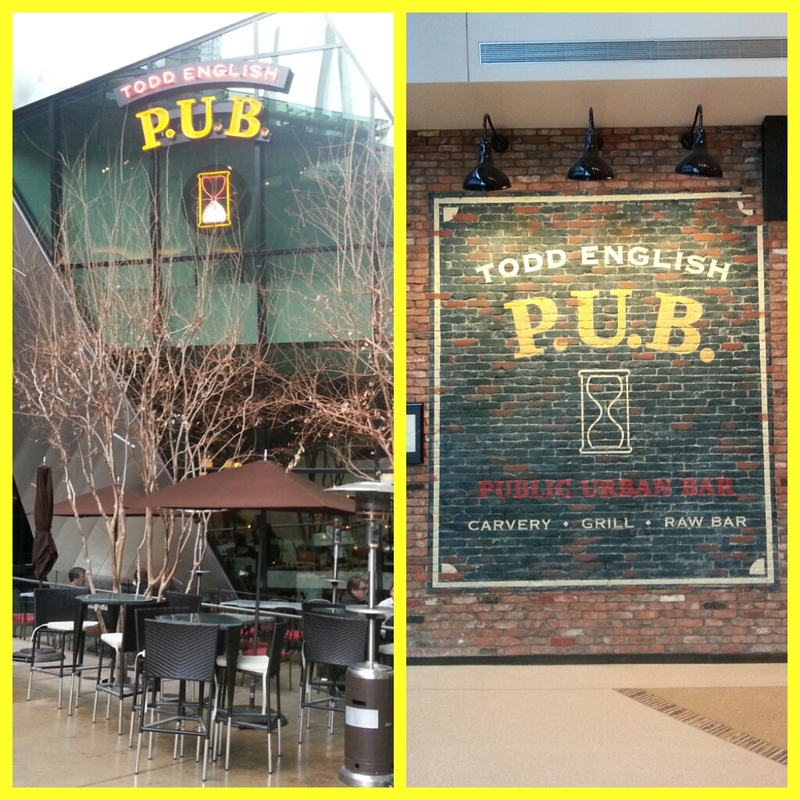 Overall, I’m a fan of Todd English P.U.B., especially because it is one of the few craft-beer bars I found in Las Vegas. The bar’s website is down at the time of writing, but hopefully you’ll be able to find information on Todd English P.U.B.’s site in the future. Tagged Barfly's View, craft beer, Las Vegas, Las Vegas bars, Las Vegas beer bars, Todd English P.U.B.